When you are looking for all-inclusive resorts, there is no better place than Guanacaste! The luxury hotels available in the Guanacaste province are renowned for their beauty and exclusivity. From an adults-only resort to family friendly all-inclusive resorts, the Guanacaste region offers them all! 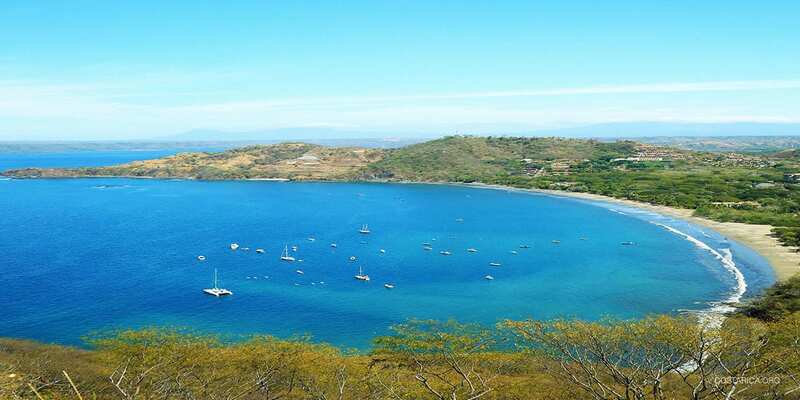 The Gulf of Papagayo especially is known for its fantastic inclusive resorts. Let us show you our itinerary for the best Guanacaste all inclusive vacation. We will meet you out front of the airport as soon as you land in the Liberia airport in the province of Guanacaste. In hand, we will have a custom welcome package and sign with your name on it. We will guide you to your private shuttle and you will be on your way to the first destination on your all inclusive trip. Check into your first hotel in Rincon de la Vieja national Park. 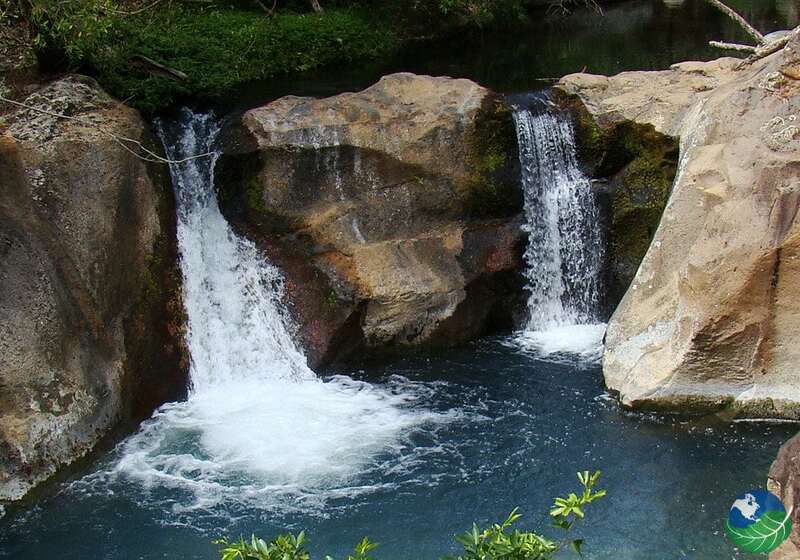 This lush, beautiful area is most famous for its adventure vacations as well as relaxation packages. We hope you’re ready to start things off in a very fun way with your 1-day adventure pass. Three mind-blowing adventures of Zip lining, rappelling down a waterfall or visiting the hanging bridges are on the list. After having thoroughly enjoyed the thrill of adventure, you can relax and soak away in the volcanic hot springs. The National Park is also famous for other activities such as horseback riding, white-water rafting and tubing and hiking. Tell us all about your preferences! We can tailor our all – inclusive vacation packages to your desires! Enjoy your stay in this stunning national park! Vamos a la Playa! Day three will start with a transfer from Rincon to your Papagayo resort. 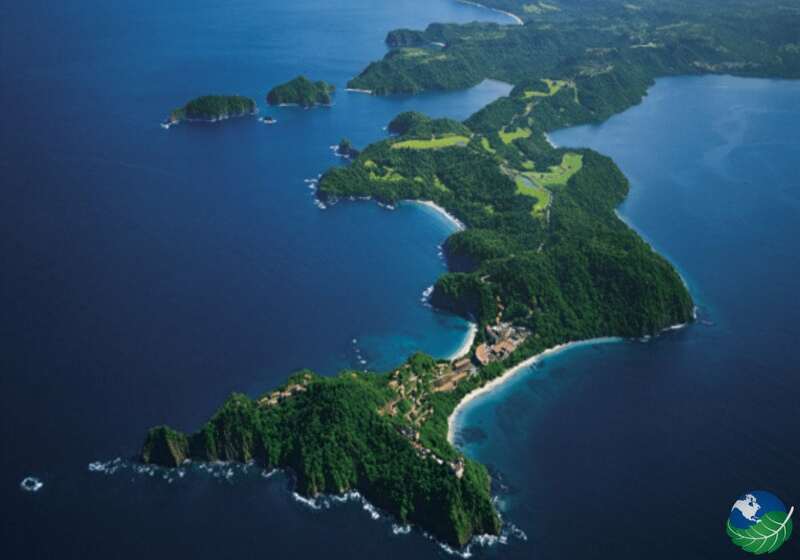 Papagayo has some of the finest resorts in Guanacaste. Here is a wonderful little beach area perfect for an endless array of beach activities. You will have a great view of the ocean so don’t rush yourself and relax as you wash away all of the life’s anxieties. Your hotel stay can be defined by outdoor activities as well as enjoying the pleasures and luxury of an all-inclusive resort with all the amenities including a full-service spa or relax by the lavish swimming pool. The rooms are a haven of comfort only rivaled by the natural beauty outside. Discover beaches like Playa Hermosa, Playa Panama, Playa Ocotal and Playas del Coco. 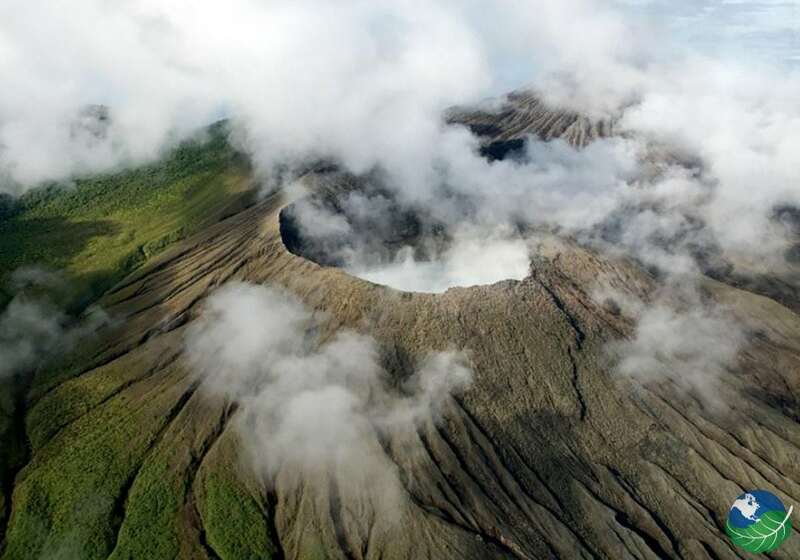 Guests can take a tour to other destinations like hiking I the tropical rainforest, visiting Rio Celeste Waterfall by Tenorio Volcano, La Fortuna and the Arenal Volcano, and so on. 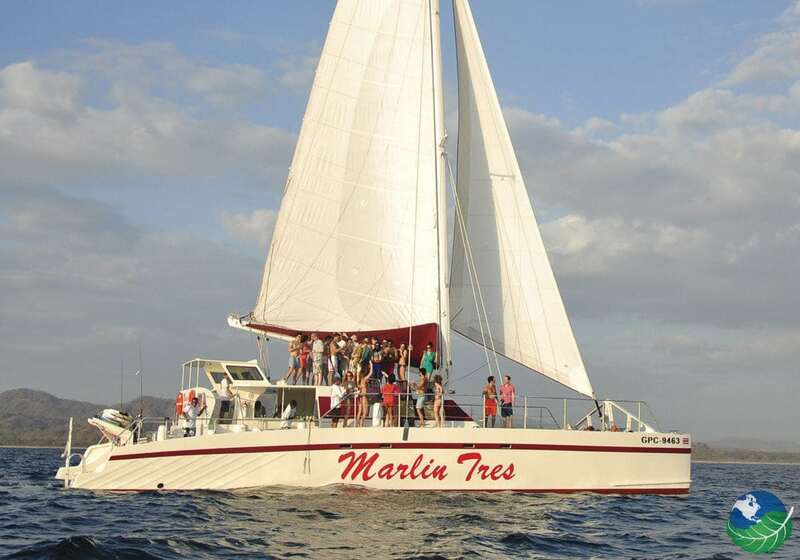 Today the day for your Sunset Sailing and Snorkeling Cruise at Tamarindo! Playa Tamarindo is known for its many bars and restaurants and fantastic nightlife. Hop on the Catamaran that will take you along the beautiful Pacific coast. Enjoy a variety of different drinks and food on board and then have some fun in the water spotting colorful marine wildlife. It’s time to head back to the international airport in Liberia Guanacaste. 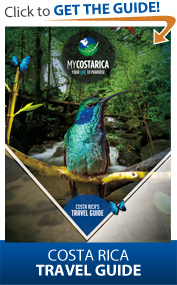 On this last day, let’s reflect on how much you enjoyed your Costa Rica vacation! Travel with us again soon! Liberia, Rincon de la Vieja. Families, Nature Lovers, Relaxation, Couples. Beaches.